Being a wedding photographer, I often get asked what my favorite part of the day is. While there are so many amazing and unique moments at every single wedding, if I absolutely HAD to choose, I would probably have to say the moment right after the first kiss. That “just married” feeling. So much genuine happiness. So much excitement. So many feels! These photos from Keri & Ben’s outdoor wedding at The Postcard Inn couldn’t be a more perfect example. 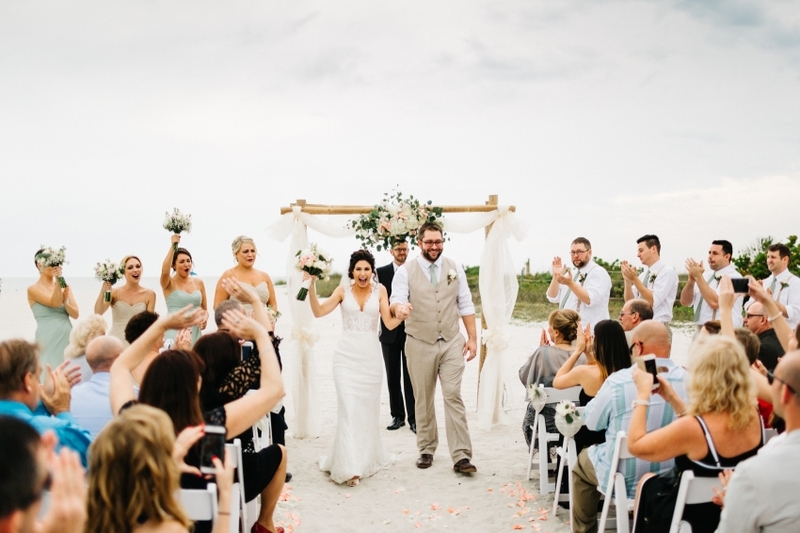 Absolutely no holding back for these two lovebirds as they soak in that feeling of newlywed bliss. 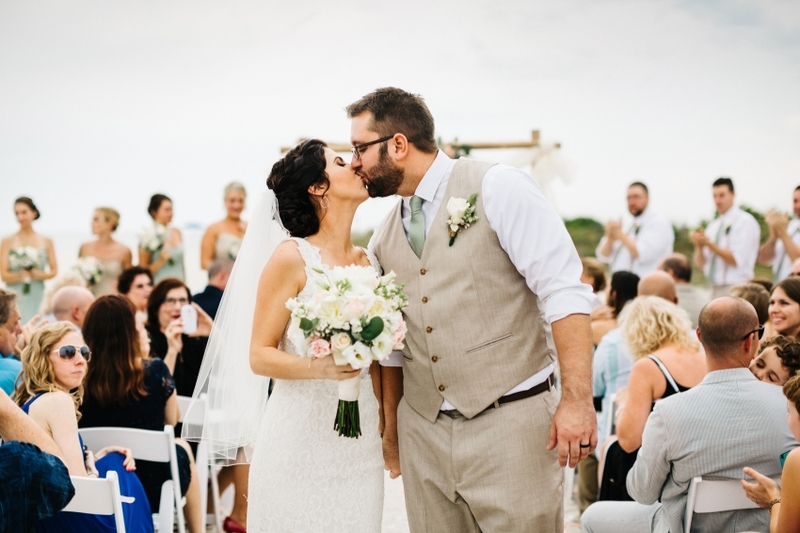 More from their incredible St. Pete wedding celebration coming soon!